An homage to the first lover of wine: The Mythical Roman God Bacchus, born part Mortal, part God (better known as a Demigod). 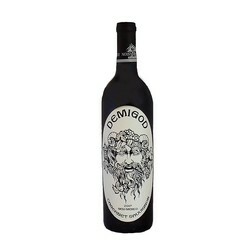 Juicy, ripe cherries on the nose, rich dark fruit flavors with gorgeous vanilla on the palate & silky-smooth finish. 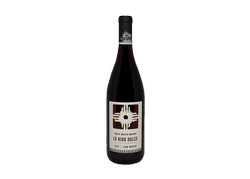 This semi-sweet red has been infused with Chimayo Red Chile. You'll find a chile kick in the nose & a spicy finish. A delicate mild floral nose with a light front that opens the door into a sweet peachy almond finish, that will be sure to refresh and please. Only leaving your taste buds with a warm vivid glow. Double Gold Medal Winner in the Finger Lakes International Wine Competition!! 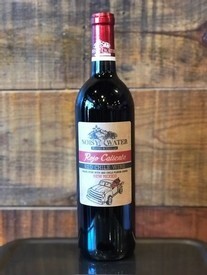 Pronounced blackberry on the nose mingles into a velvety middle, finishing with hints of cherry, vanilla, and tobacco. A perfect pairing with almost any meal or no meal at all! With a deceptively light hue, this Montepulciano is sure to surprise you! 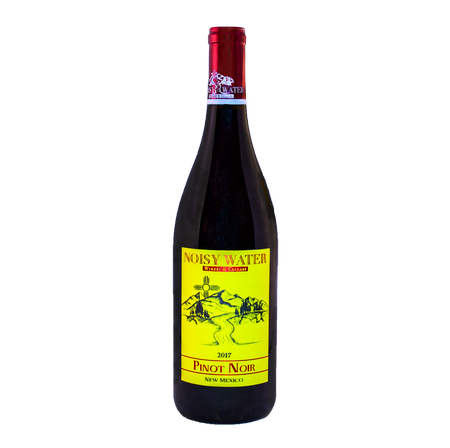 Ripe red berries on the nose with hints of melon and a light potpourri make you want to smell this wine over and over again. On the pallet, a nice well balanced but present acidity like the perfect cranberry. Medium body with a soft tannic finish that lingers on your tongue. Mocha, molasses and tobacco on the nose, blackberries and juicy plum middle, leading into a robust tannic finish, with nuances of chocolate and dark fruit on the finish.